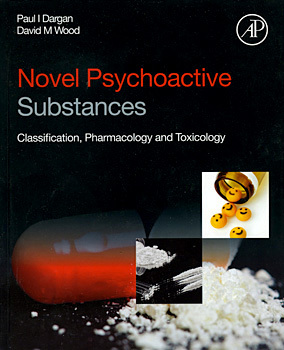 Novel Psychoactive Substances: Classification, Pharmacology and Toxicology provides readers with background on the classification, detection, supply and availability of novel psychoactive substances, often known as "legal highs" or bath salts". The past decade has seen a dramatic increase in the availability and use of novel psychoactive substances and this timely reference covers individual classes of these substances by providing a pharmacological overview followed by a discussion of the acute and chronic harm or toxicity associated with each drug. Written by international experts in the field, this book is a valuable reference for scientists, health care professionals, academics, regulatory and law enforcement professionals who are seeking an authoritative, cutting-edge survey of novel psychoactive substances.